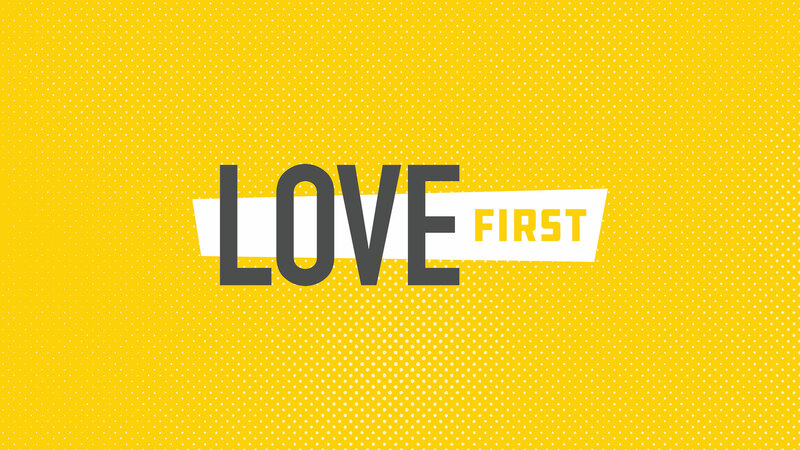 LOVEfirst is a day we set aside to bring attention to a segment of our population that needs to know God's love in a special way. Last year, we began a movement to minister to the thousands of prisoners in the state of Mississippi. It is SO exciting to see what God has been unfolding and you won't want to miss all that is planned on this special day.